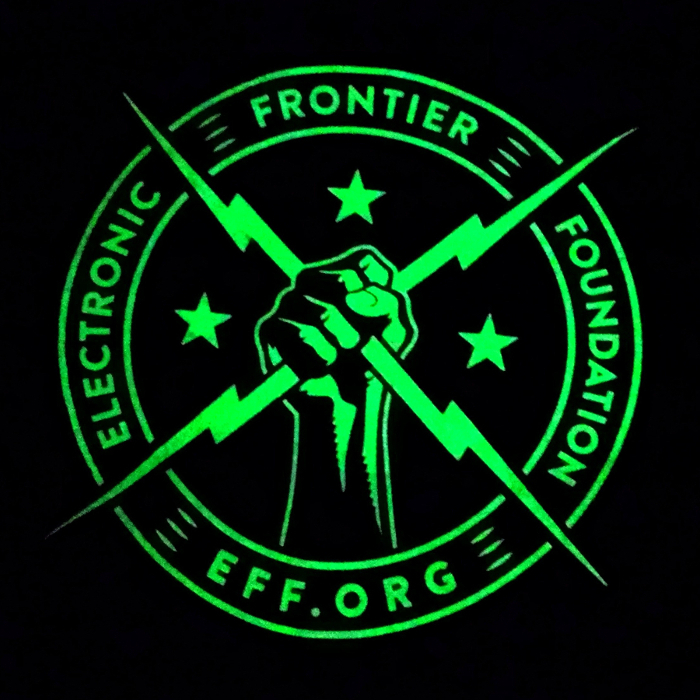 Thanks to everyone who has taken part in EFF's Summer Security Reboot! 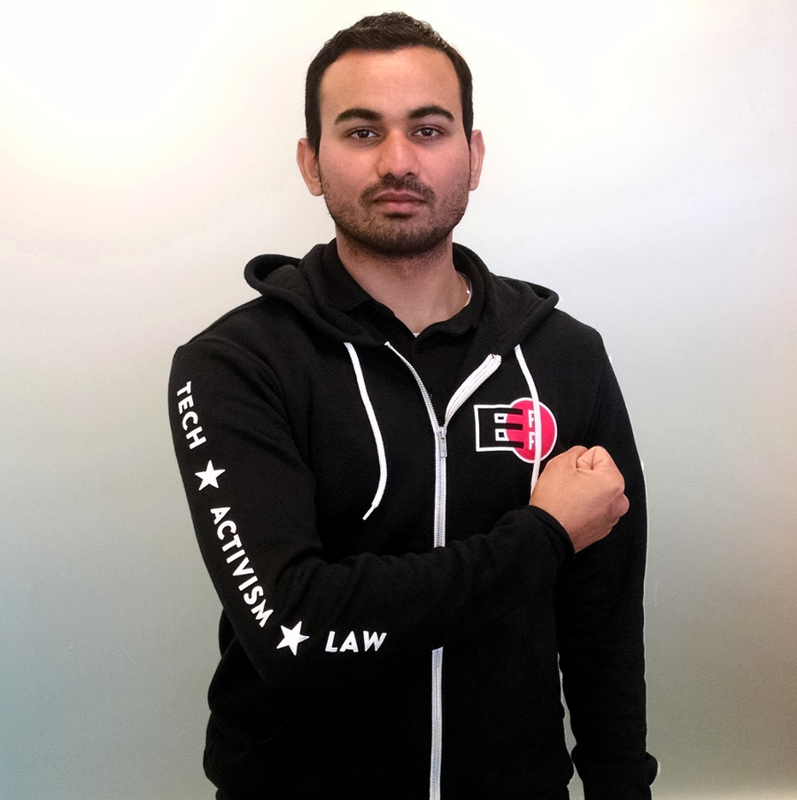 Our membership drive may be over, but we still need your help to defend digital freedom. Sign up below and be an EFF member today! 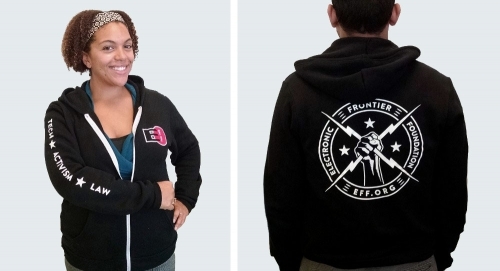 Join EFF’s Summer Security Reboot and defend digital security! Receive a special bonus gift during this two-week membership drive: EFF dice that can help you generate stronger and more memorable random passphrases and start conversations about online security. And until June 20, 2016, $20 will qualify for a one-year Silicon membership. Stand with EFF and protect yourself, your personal information, and your rights.